Can’t afford to get to CUBA? 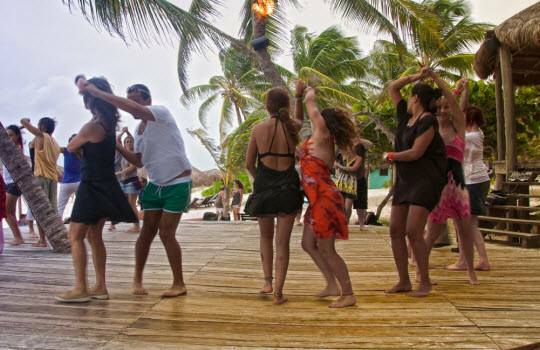 Come with the Danza Loca Crew on a tropical Salsa holiday in BALI this September! The weekend is organized through a non-profit organization, Bali Multicultural Events, who have managed to put together an awesome ALL INCLUSIVE package at an amazing price. There’s lots of info, so “click” on “…see more” to get all the details. You can follow a link from the event page to register your interest. For more info on classes, events or private instruction, contact us!